"Water is my creative vehicle. Creation, life, power... water is filled with tremendous energy. It gives both pleasure and delight. It gives life, but also poses a risk and a threat. It can destroy us. " "We can become numb to the facts and numbers regarding plastic pollution, but visual art can allow people to see the problem in a different light. Art can facilitate a dialogue about the issue and contribute to real changes." "The Japanese character for the word 'sea' has the character for 'mother' in it. The elements in seawater and in amniotic fluid are similar. The Ocean is the mother of the Earth." "Saltwater swells and living creatures alike contain a sort of wild mystery, which I believe all humanity craves. After graduating with a degree in architecture from the Politecnico di Milano, Angheleddu specialized in interior design at an architecture studio, where he amassed a great deal of knowledge and experience in 3D digital modeling. Barb was an avid technical and wreck diver, underwater photographer and instructor, having learned to dive in Anchorage, Alaska, in 1979. She was a PADI Master Instructor and held instructor ratings with DAN, IANTD and NAUI. "I intend to depict the true beauty and richness of the ocean through my art, and I hope that it will lead people to respect and converse about marine life." "Surely we must care for the wondrous beauty and diversity of life in the other 70 percent of our planet, particularly in tropical seas where marine life is at its most prolific and colorful, for our children and their children to witness." "Artists see and experience the world differently. And with their work, they lend the audience their eyes. I can think of nothing more important in the world than expanding one’s reality and seeing things from another perspective." "Anytime you truly celebrate the visual beauty of something through art, you give it an importance that it may not have had for a lot of people—helping them appreciate it in a new way and start to consider how valuable that thing is." "I was born with a creative gene, which drives me every day. I try to create something positive for others to enjoy." X-RAY MAG: Tell us about yourself, your background and how you became an artist. 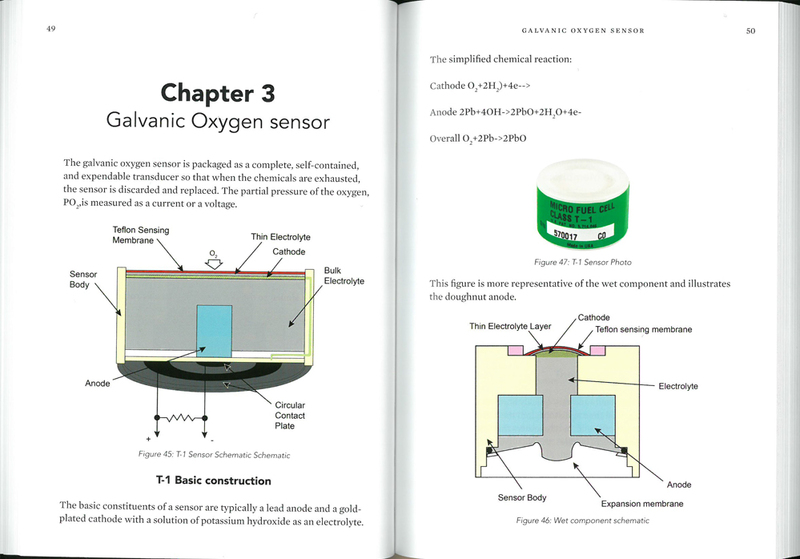 'Oxygen Measurement for Divers' is remarkably readable. It has been designed for divers to pick it up and dip into it. To check information. To look up answers. The 'Circular Economy' is where waste is recycled and then re-purposed, ie fabric can be made from PET plastic bottles and used coffee grounds. In this instance Mark Cook is creating and designing useful beautiful products from marine waste. It was designed to be a definitive guide to sustainable seafood for consumers wanting to make environmentally sound seafood choices when ingredient shopping or eating out. "The experience I try to share is one of mystery, intrigue and wonder."